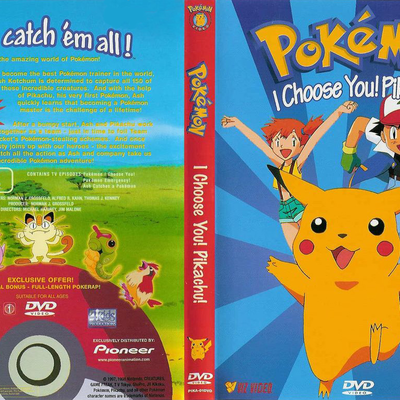 » DVD Guide » Pokémon - Vol. 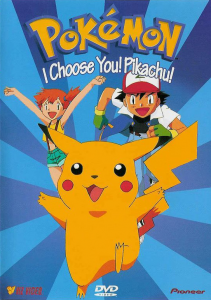 01: I Choose You! Pikachu! Description Ash Ketchum wants to become the best Pokemon trainer in the whole world by capturing all 150 of the known Pokemon. However, Ash must learn to get along with his first Pokemon, the cut, quirky, and high-voltage Pikachu! After a bumpy start, Ash and Pikachu work together as a team--just in time to foil Team Rocket's Pokemon-stealing schemes. And once Misty joins up with our heroes--the excitement never ends! You gotta catch all the action as Ash and company take us on an incredible Pokemon adventure! The first 3 episodes of the series are included on this release. 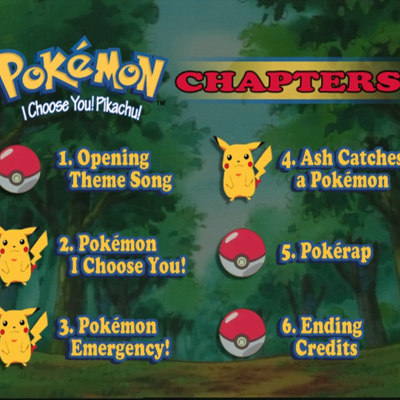 The episodes are: "Pokemon: I Choose You! ", "Pokemon Emergency! ", and "Ash Catches a Pokemon".